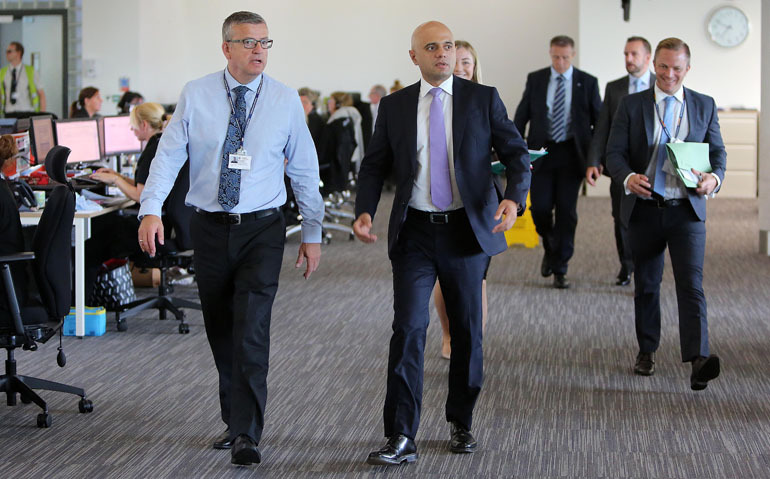 Home Secretary Sajid Javid visited Durham Constabulary this week to see how the force is tackling a number of key policing issues. 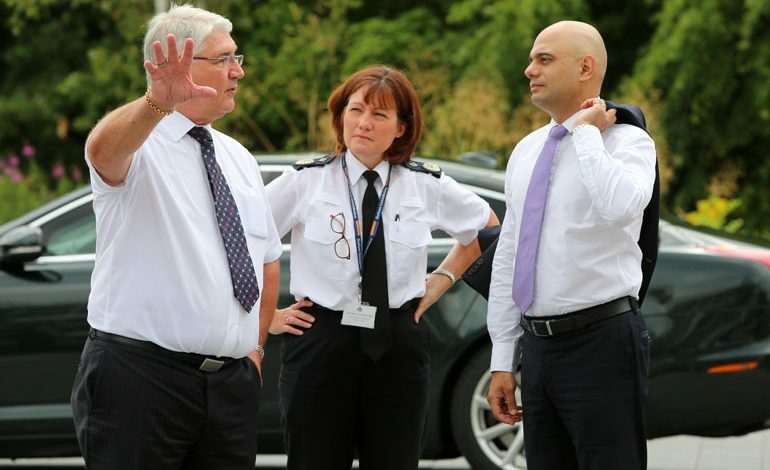 Mr Javid travelled to the force’s Aykley Heads headquarters on Monday, when he was met by Deputy Chief Constable Jo Farrell and Police, Crime and Victims’ Commissioner Ron Hogg. The Home Secretary was shown how Durham – the top performing force in the country – is preventing cybercrime and tackling serious and organised crime, and met a number of frontline officers. He was also introduced to officers, navigators and service users on the Checkpoint scheme, which aims to reduce the number of victims of crime by reducing reoffending. It offers those charged with offences usually dealt with by magistrates the chance to avoid a criminal conviction by making amends to the community and their victims. 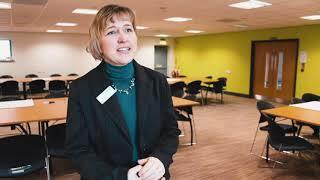 Police, Crime and Victims’ Commissioner Ron Hogg said: “I was pleased to welcome the Home Secretary to Durham today, and to talk about the innovative work that is happening to reduce reoffending and support vulnerable people.